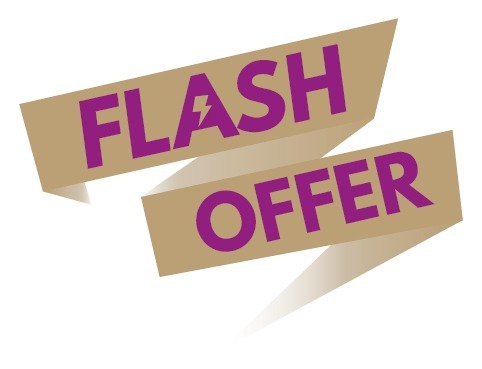 You haven’t registered for the 3rd edition of AgeingFit yet? It’s time to do it now! 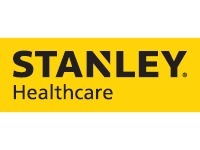 We are very honoured to count Santélys among the Sponsors of AgeingFit 2019! 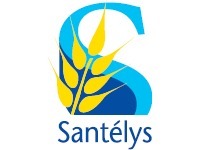 Santélys is an association of public utility specializing in home health and training, operating in the Hauts-de-France region. The multidisciplinary teams and the interactivity between all the activities of Santélys allow the global, technical, paramedical, dietary, psychological, social and administrative management of patients. Apply before November 30th, 2018! 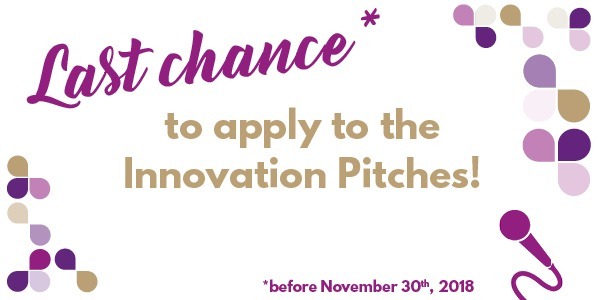 You have until the end of the week to apply to the Innovation Pitches. Indeed, the deadline is November 30th, 2018. Applying to the Innovation Pitches is completely free of charge. However, you must be registered to AgeingFit to apply. If you are interested in the Innovation Pitches, download the application form and send it back to us completed by Friday. 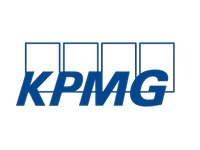 We are very honoured to count KPMG among the Sponsors of AgeingFit 2019! Through helping other organizations mitigate risks and grasp opportunities, KPMG can drive positive, sustainable change for clients, people and society at large. KPMG member firms operate in 154 countries, collectively employing more than 200,000 people, serving the needs of business, governments, public-sector agencies, not-for-profits and through member firms’ audit and assurance practices, the capital markets. KPMG is committed to quality and service excellence in all that they do, bringing their best to clients and earning the public’s trust through their actions and behaviours both professionally and personally. They lead with a commitment to quality and consistency across their global network, bringing a passion for client success and a purpose to serve and improve the communities in which member firms operate. 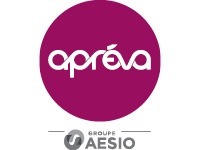 We are very honoured to count Apréva among the Sponsors of AgeingFit 2019! Apréva is the leading health insurance company. Rich from its history of more than 80 years, Apréva reinvests itself and renews itself constantly, adapting itself to the evolutions of the society and its sector. At the same time attentive and effective to face the difficulties, the mutual Apréva is not only a supplementary financial recourse. 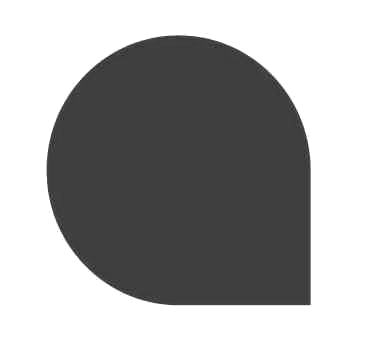 It animates and strengthens its mutual project around the idea of ​​”benevolence of all times”. This is why it is involved in sustainable actions for the benefit of the health, balance and well-being of the members. Independent professional, salaried, boss or retired, Apréva accompanies every day, on all terrains and is committed to providing solutions to live serenely at any age. During this 2nd edition of AgeingFit, 11 innovations were honored this last 7th February, 2018. Among these 11 innovations, the company Triple W introduced DFree and won the Pitch Innovation Prize. DFree is a wearable device which can predict when somebody needs to go to the bathroom. It analyzes the change of the bladder size by ultrasound sensors to predict the timing of urination. Its prize was to benefit from a speed-mentoring from healthy ageing experts to boost the development of the project: Medialis. If you are interested in presenting your innovation in healthy ageing, contact us! 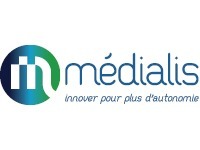 Jean-François Delage, Vice President in Innovation & Research, McCain, joined the AgeingFit steering committee 2019! 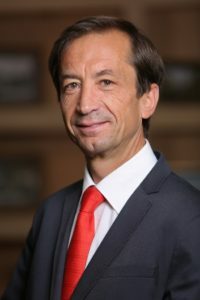 After graduating from a Chemistry engineer degree in the National Graduate School of Engineering Chemistry of Lille in 1984, Jean-François Delage started off his career by working at Procter & Gamble. From a Department Head to a materials Flow Director in the company, his actions driven for sustainable results lead him to Peaudouce-Molnlycke Health Care Company as a Supply Chain Director in 1994. For more than two years, Jean-François will look for unconventional solutions to uncover Business opportunities and generate added value proposition customers and consumers all along the entire supply chain. With efficiency & effective execution, Jean-François works hard to deliver against the commitment. That’s why, in 1996, the French native is hired by the European Subsidiary of McCain Foods where he will apply his knowledge to the chilled potato business. The people centric supply chain director will soar during a twelve year career in the company. Today as the vice president in innovation and research, he discovers, creates, develops and successfully commercializes potato centric opportunities that brings growth, differentiation and innovation for McCain as an international potato powerhouse. He designs an innovation process and excellence in execution for successful Go to Market with entrepreneurial leadership as well as to create an innovative climate for McCain. But his professional expertise isn’t the only tool propelling him to the top. Delage is people centric. He teams-up, communicate openly & relentlessly and distills trust. His work shows that he isn’t afraid to take risks. Jean-François Delage is dedicated to bring the best innovation solutions to McCain including nutritional values, one of the challenges of food sector. 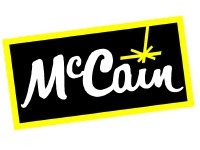 We are very honoured to count McCain among the Sponsors of AgeingFit 2019. Market leader of potato based frozen products, McCain’s mission is to offer the best of the potato allying nutritional values and gustative pleasure. For more information about the sponsorship opportunities, visit the dedicated website page.